I’ve been poor, and thanks to real estate investing I’ve also been wealthy. You might be surprised to learn that the biggest difference between the two is not about money, but more so about mindset. The good news is, if you’re purposeful you can change your mindset, which will in turn change your financial situation. 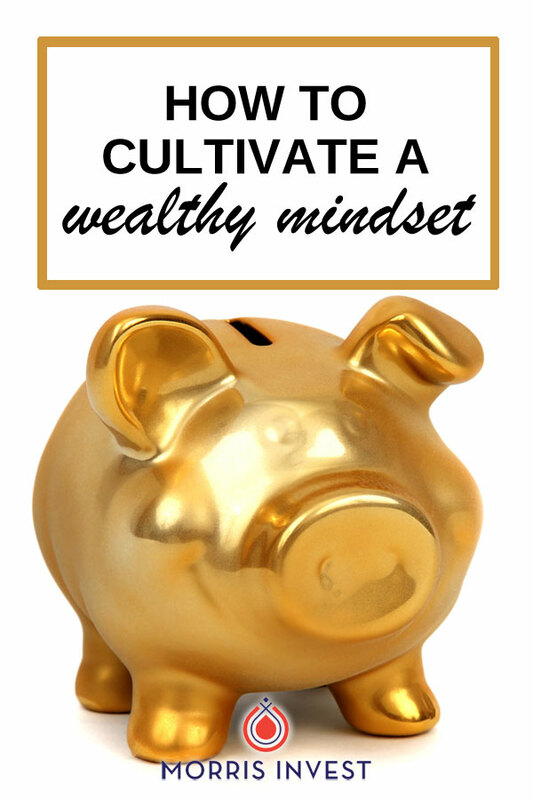 Natali and I put together a free download you can use to confront your limiting beliefs so that you are able to attract wealth into your life. Get your free copy here!